Two London-based men have been accused of safety test fraud relating to the Construction Skills Certification Scheme following a multi-agency investigation. Arrests were made in Ilford and Seven Kings following a co-ordinated probe by local neighbourhood policing teams, Immigration Officers, Environmental Health Officers and CITB’s Corporate Investigators. Both men have been detained, cautioned and have had their fake CSCS and Security Industry Authority cards revoked. It also emerged that at the two addresses were 11 illegal immigrants, five of whom were arrested immediately and the remainder taken to Becket House Immigration Centre for interview by immigration officers. CITB Fraud Investigator, Ian Sidney said: “These arrests highlight the benefits of partner agencies working together to tackle identity fraud and related criminality. 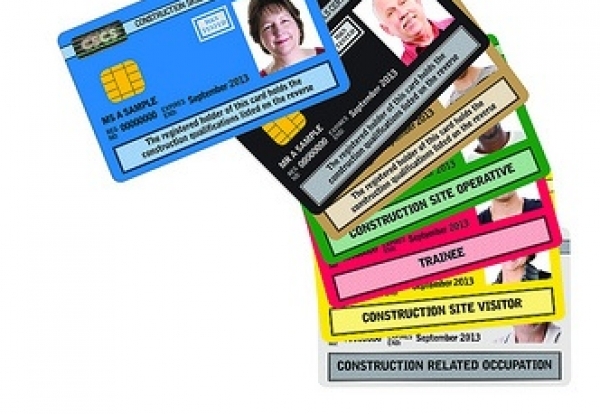 “While CITB’s main objective is to uphold the integrity of its test and card schemes to ensure safety in the UK construction industry, it is clear that different types of crime are also being committed by the same groups of individuals. The arrests are the most recent successes in a crackdown by the CITB working with the London Metropolitan Police. One man, arrested in July last year, was found guilty of candidate impersonation at 48 HS&E tests, and in March another man, whose case has since been passed to staff at the UK Border Agency, was arrested for using a fraudulent HS&E pass to obtain CPCS (Construction Plant Competence Scheme) and CSCS cards. Rob Squires, Delivery Manager for Testing and Card Services said: “These recent arrests demonstrate CITB is committed to taking a much more robust approach in dealing with individuals who are trying to cheat the system.